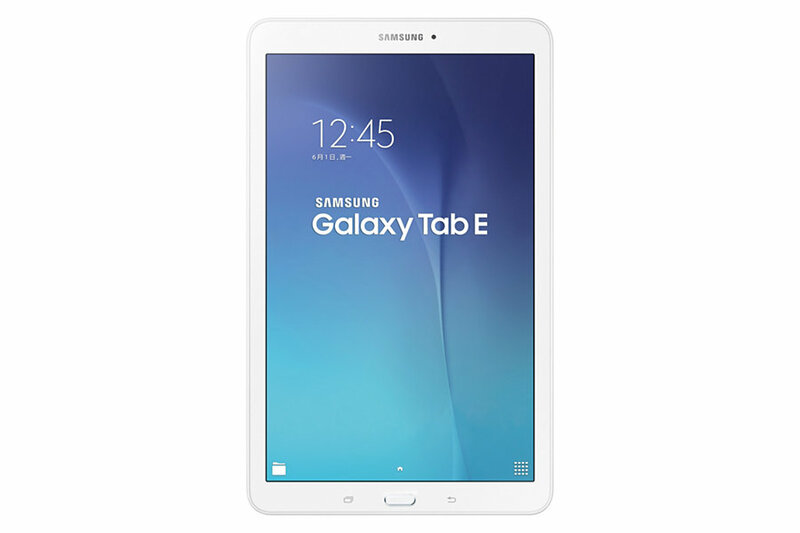 Before South Korean phone giant Samsung announces its highly anticipated Galaxy Tab S2, the firm plans on targeting the lower tablet markets with the announcement of its Galaxy Tab E, which is a 9.6 inch tablet that features a resolution of 1280 by 800 pixels. 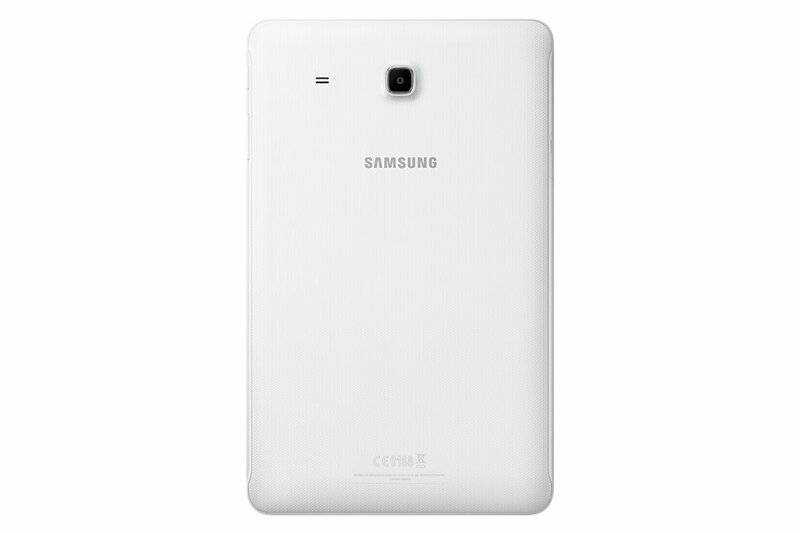 Even though the specifications of Galaxy Tab E will not entice a purchase from those consumers who want to get the best of everything concerning a mobile device, there are those who are looking for affordable laptop substitutes, and it just so happens that Samsung is providing one for the price of $225. According to Eprice, the chipset model might not have been specified, but it is possible that the company incorporated one belonging to Spreadtrum (more specifically a SC7730SE). Surprisingly, Samsung has assimilated a TFT display on to Galaxy Tab E, instead of the Super AMOLED type display that is found on the company’s products, particularly the Galaxy Tab S lineup. Naturally, the firm is observing a cost saving approach, and the only way to do that is to fit in cheaper display types. Moving on, 1.5 GB of RAM is present underneath the hood, along with 8 GB of internal storage and a MicroSD slot. No details were provided on the storage expansion limit, but we are going to go out on a limb and say that future consumers can expand up to a limit of 128 GB. In order to provide necessary amount of battery life, a gigantic 5,000 mAh battery is presented, which is only fitting, considering the form factor of Galaxy Tab E. The slate will be able to provide more battery life compared to other devices primarily because it resonates fewer amount of pixels in contrast to others, which is exactly the kind of feature that workaholics are on the lookout for. So far, there is only a Wi-Fi model available, but we are confident that in the near future, Samsung announces one that features cellular connectivity. As for price and availability, Galaxy Tab E will be retailing for $225 in Taiwan and will be available to purchase by the end of this month. Samsung has not yet commented if the product is going to see the light outside the Taiwanese market, but sticking to a single region is considered a bad move, seeing as how there are several emerging markets in Asia. 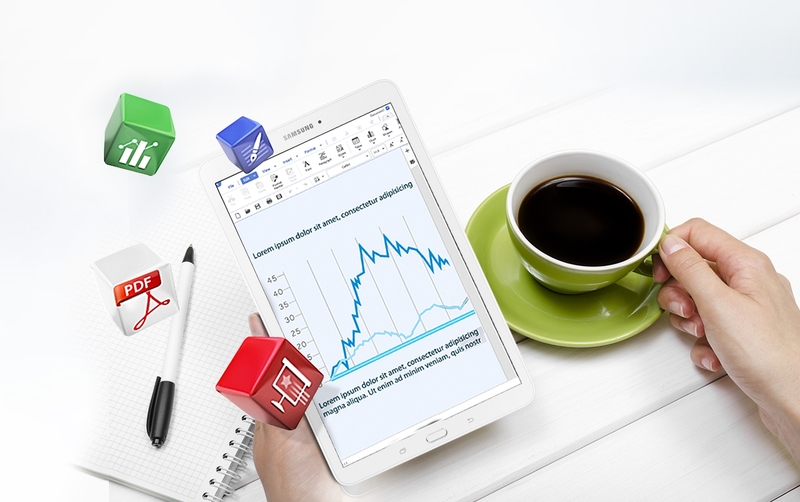 The post Samsung Galaxy Tab E Officially Announced, Features $225 Price Tag by Omar Sohail appeared first on WCCFtech. Next article100 Fun and Coolest Kitchen Gadgets.